Every year nearly 700 people help serve the homeless, hungry, and hurting in our community through Midland’s Open Door. We could not fulfil our mission without the faithful support of our volunteers. One of the best ways to learn about how you or your family can plug in at Midland’s Open Door is to take a tour behind the scenes. Call our office at 989-835-2291 today and ask to speak with the Outreach and Operations Coordinator to set up your tour. Community members are invited to join us on Tuesday, Thursday, and Friday afternoons from 2-4 PM in our Soup Kitchen located at 412 W Buttles in downtown Midland as we prepare daily meals for shelter and soup kitchen guests. 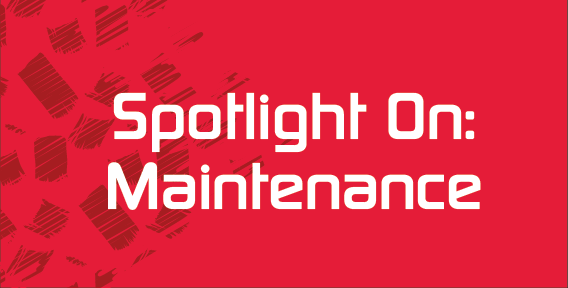 Because Midland’s Open Door runs facilities at two separate locations, our maintenance needs are always ongoing. If you or your group is able to help in this area, please call (989) 835-2291 for more information. In 2017, Midland’s Open Door served more than 40,000 meals. Due to the tremendous amount of donations we receive from the public, pantry organizing is an ongoing need. If you or your group is able to help in this area, please call (989) 835-2291 for more information. 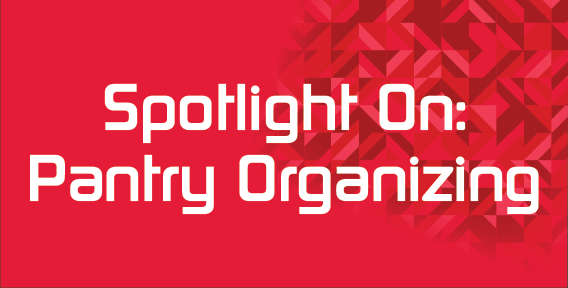 If you’re looking for opportunities to serve as a church, organization, company or even family, Midland’s Open Door is the place for you! We accommodate groups of various sizes of those who wish to have a positive impact on their community. Group volunteer opportunities include serving in our soup kitchen, shelter, service project work, and more. Call (989) 835-2291 for more information. 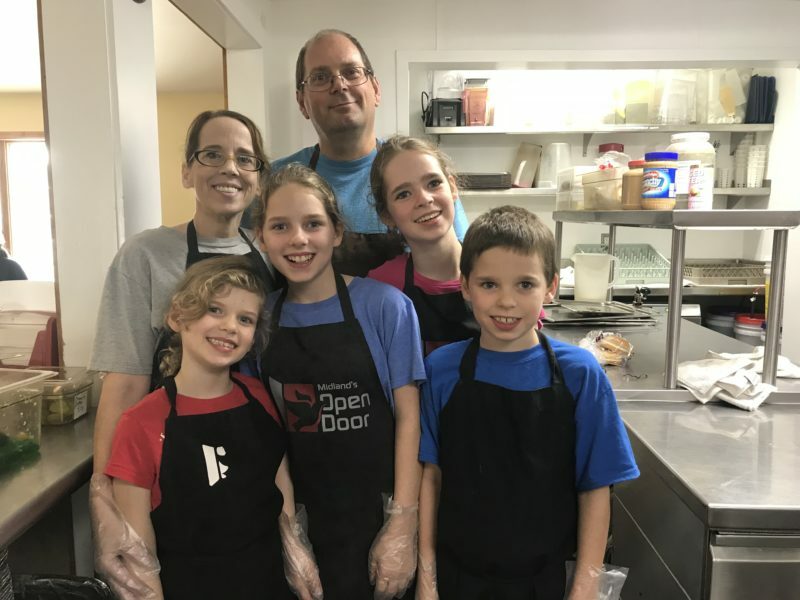 In 2017, Midland’s Open Door served more than 40,000 meals. 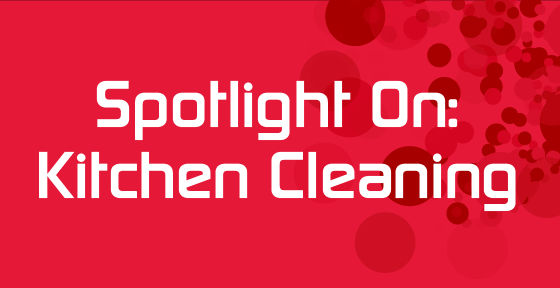 Due to the tremendous amount of use our commercial kitchen receives, deep cleaning is an ongoing need. If you or your group is able to help in this area, please call (989) 835-2291 for more information.